These aerial videos of the Scottish Highlands really show off the wild beauty of our amazing planet. Scotland is pretty unique with its mountain ranges, rugged landscapes, fresh lakes, flowers and fauna. It is one great place for quietness, peace, fresh air and some great outdoor activity. High quality drones with stabilization gimbals and quality cameras are giving us these tremendous scenic views which would have cost a small fortune to film 5 years ago. 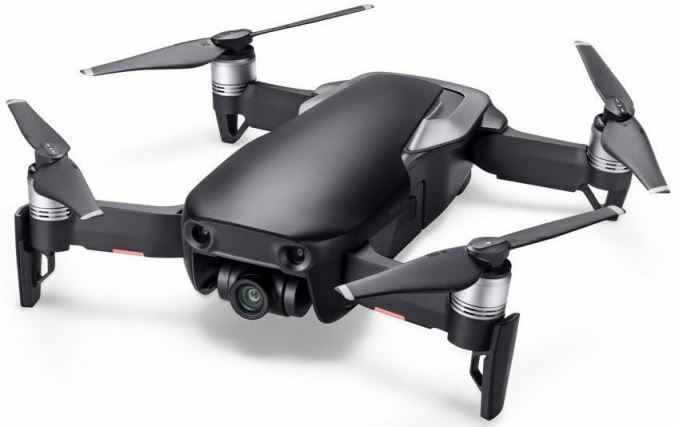 In 2015, we seen a huge leap forward in drone innovation giving us perfect stabilization and 4k UHD cameras specifically designed for aerial filming and photography. Now professional aerial filming is possible for everyone. I hope you enjoy these 3 best drone videos of the Scottish Highlands. The 3rd aerial video is really terrific. This first drone video is from John Duncan and is filmed in the region called Skye in Scotland. Skye is the largest island in the Inner Hebrides of Scotland. The island’s peninsula and mountainous center provide some of the most dramatic mountain scenery in the World. Matching the wild wilderness and fresh air of the Scottish Highlands, these scenes have great names such as Quairang, Old man of Storr, Buachaille Etive Mor, Sgurr a’Mhaim – Devil’s Ridge, Ben Nevis, Forth Rail Bridge, Dunbar, Rannoch Moor, Wallace Monument, Edinburgh, Glenfinnan Viaduct, The Kelpies. This aerial video of the Scottish Highlands was taken with a DJI Phantom 2 with a Gopro 3+ (with FPV). You don’t need to spend massive amounts of money to film great aerial scenery. 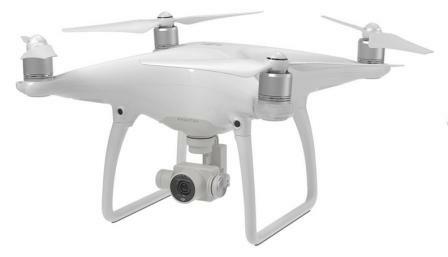 The DJI Phantom 2 is a few years old now. The latest DJI drone is the Phantom 4 Pro which has an inbuilt 4k UHD camera and is specifically designed for aerial filming and photography. The Phantom 4 also has many intelligent automated flight modes which allow you to concentrate on working the camera and getting the best aerial shots. John Duncan describes how he filmed these terrific scenes. “By shooting 2.7k on the GoPro, I was able to scale up the footage in a 1920p sequence to get tighter shots which also allowed me to stay within the UK CAA UAV regulations. The GoPro was shooting most on the 2.7k medium or wide CAMRAW and was graded with Speedgrade. Despite its size the camera is great as long as there is enough light”. The Cairngorms are a National Park and Mountain range in the eastern Highlands of Scotland with its highest point being Ben Macdui at 3408 feet. The spectacular Cairngorms National Park is Britain’s largest National Park. It’s a living, working landscape with wild land at its heart, and an unrivaled range of outdoor attractions and activities to enjoy in a compact and accessible area. This terrific drone aerial video of the Cairgorms was filmed by Kirk Watson. This video is filmed exceptionally well and reading further about this video, we can see that Kirk is very professional in his approach to aerial filming. Kirk makes sure that he is flying within the limits according to the UK CAA Regulations for Unmanned Aircraft and has been very thoughtful in asking permission to film the steam train and other scenes. Enjoy this video of the beautiful rugged wilderness of the Cairgorms National Park. This next film features the famous trial cyclist Danny MacAskill and has quite a bit of drone footage. This Scottish Highlands aerial video takes us along the breathtaking and ultra scenic Cuillin Mountain Ridge. The Cuillin is a range of rocky mountains located on the Isle of Skye in Scotland where Danny grew up. This film was a collaboration between Danny MacAskill and Stu Thomson of Cut Media. To film The Ridge would have been extremely expensive using a helicopter and film crew. Filming nearly always involves a number of takes and a helicopter can’t be flying around a mountain just waiting for the next take. A film like this one is only possible by using a drone. The drone used in this film was the fantastic DJI Spreading Wings S1000+. The Panasonic GH4 camera is mounted onto the Zenmuse Z15-GH4 (HD) gimbal which is attached to the S1000+. Enjoy this short and terrific adventure film entitled The Ridge.